We at BTG Lifestyle predict the winner of the Best cinematography category at this year’s Oscars. A lot of the films nominated made use of excellent angles and shots but none more than Moonlight, that the close-ups, the wide shots, everything was used so well in order to display emotion, story and character. I’ve said this before and I’ll say it again: I want Moonlight to win EVERYTHING! 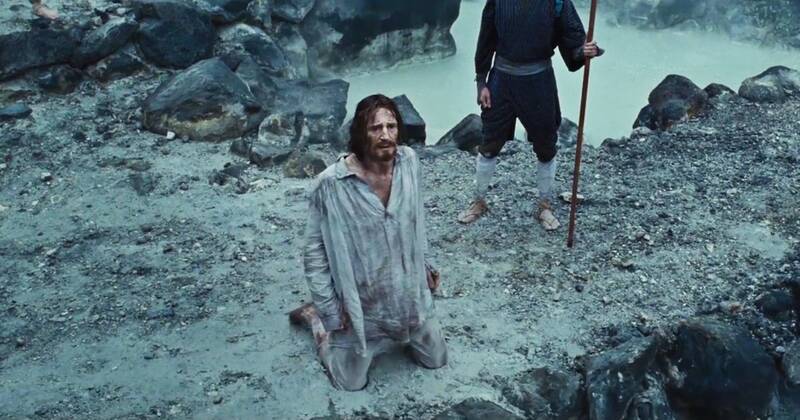 However, I think that if there was any award that it absolutely deserves to win it would be for best cinematography. Every camera movement and shot was framed so beautifully, even the simplest shots were given such careful attention to detail. This film is art. Besides the interesting story line of Moonlight and the relationships it showcases, it’s actually just beautiful to watch. 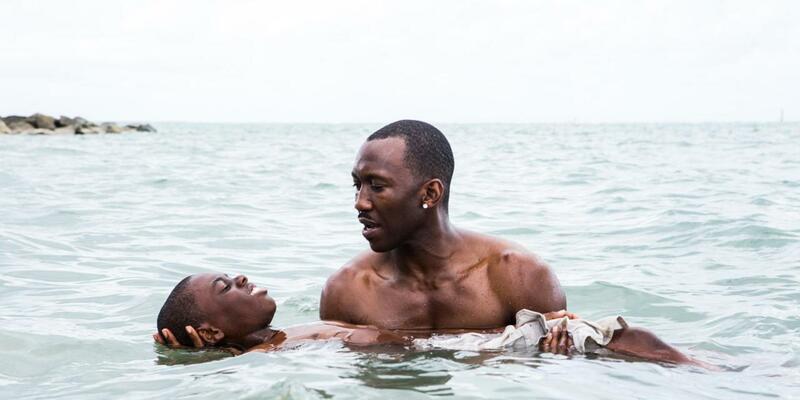 The scene where too-good-looking-to-be-a-drug-dealer Mahershala Ali is teaching young Chiiron how to swim, may be the most beautifully shot scene I’ve ever witnessed. The music helped too. But things as simple as Trevante Rhodes putting his face in a basin of ice water or André Holland smoking a cigarette are made into works of art. The only film in this category that I haven’t seen is Lion. I would not be surprised if La La Land, Arrival or Moonlight took this, but my bet is on Silence. This movie is absolutely gorgeous, and I think the only reason it doesn’t have way more nominations is that it was released at a rather awkward time late in December 2016 when other contenders were well into their Oscars campaigns. Do yourself a favour and go and watch this film, it’s my favourite film of 2016. Not an easy feat when you are handling aliens with humans but there was care to put this movie together. The way everything came together was art. It’s easy to pass up but it has that extra touch to it that made the movie compelling, gripping and the occasional moment of anxiety. I feel cinematography helps a lot with regards to inducing emotion. Arrival nailed it! I chose Silence because I found that the use of light and darkness for such intense scenes to be so well achieved. Like “The Revenant” the use of natural light is evident and carries the film to quality filled place. A difficult film to watch for the most part but so beautifully made. What is your prediction for Best cinematography?